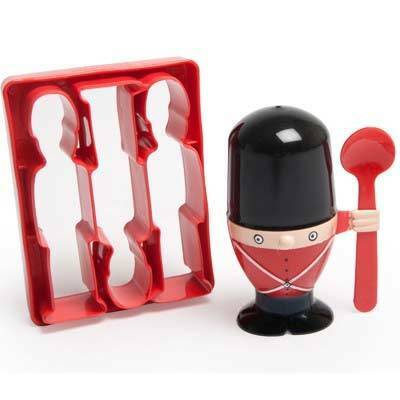 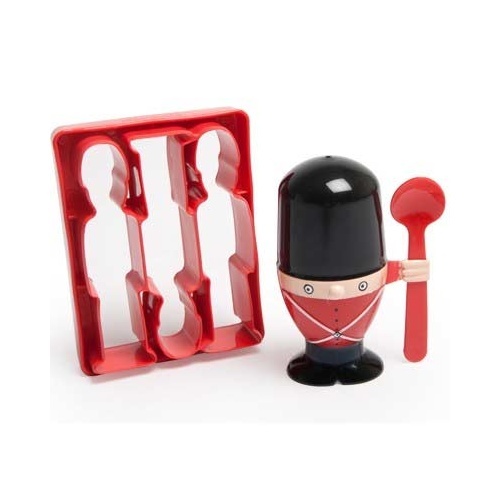 Soldier Egg Cup and Toast Cutter | Create your own delicious army of soldiers! 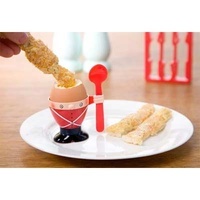 Boil your egg, just right. 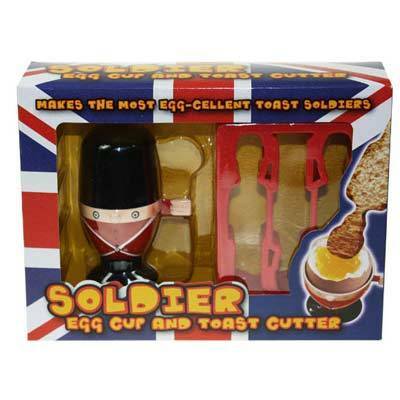 Dunk your soldiers and bite..
Make breakfast the highlight of your day with this fantastic Soldier Egg Cup and Toast Cutter! 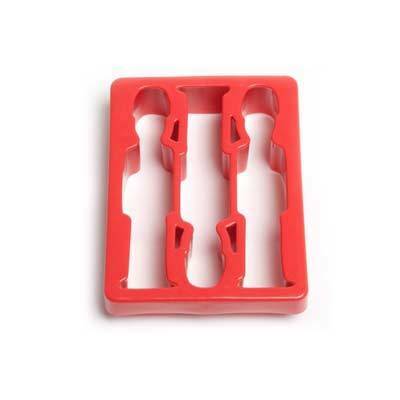 It's simple for mum or dad to prepare and keeps you wanting more! The Egg Cup Soldier will keep your egg warm as you assemble your toast into a delicious army. 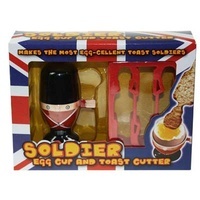 Avoid a mess as your attempt to make your own soldier toast! 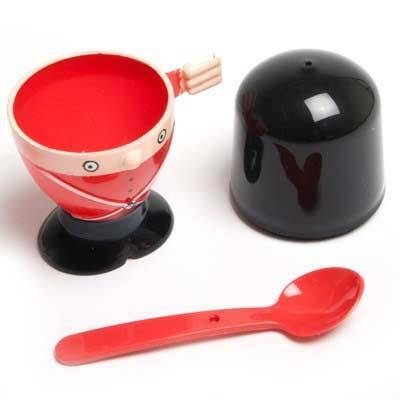 Unsuitable for dishwasher or microwave use.